OARS Masters Invitational will be held March 12, 2017 on Turkey Lake in Orlando, Florida. Orlando Area Rowing Society will host 103 entries from 21 clubs to the 1000m course with a floating start at Bill Frederick Park. 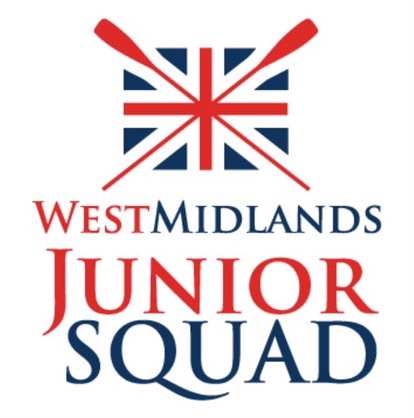 In British Rowing, West Midlands Regional Championships, a 2,500 race will be held Sunday 12th March 2017 in the West Midlands region hosted by Worcester Rowing Club. Head of Stour 2017 will be held Sunday 12th March 2017. 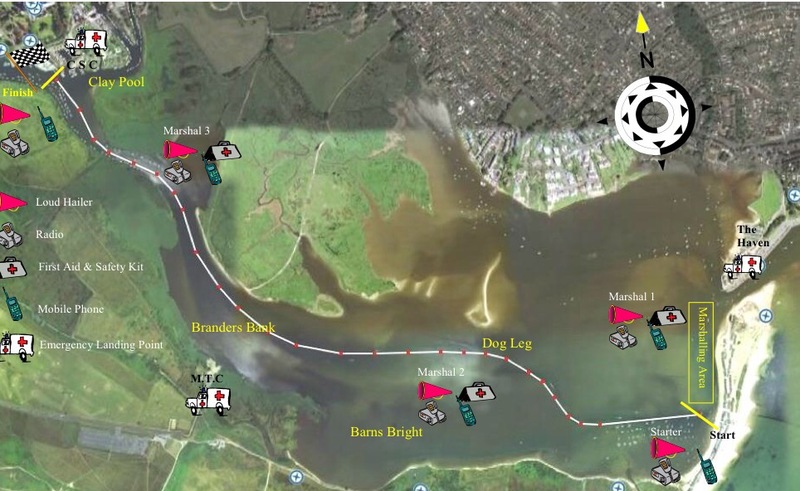 Christchurch Rowing Club will host over 100 entries to the 2 mile course from Mudeford Sandspit to Christchurch Sailing Club. Lincoln Head will be held Sunday 12th March 2017 in the East Midlands region hosted by The Lincoln Rowing Centre. 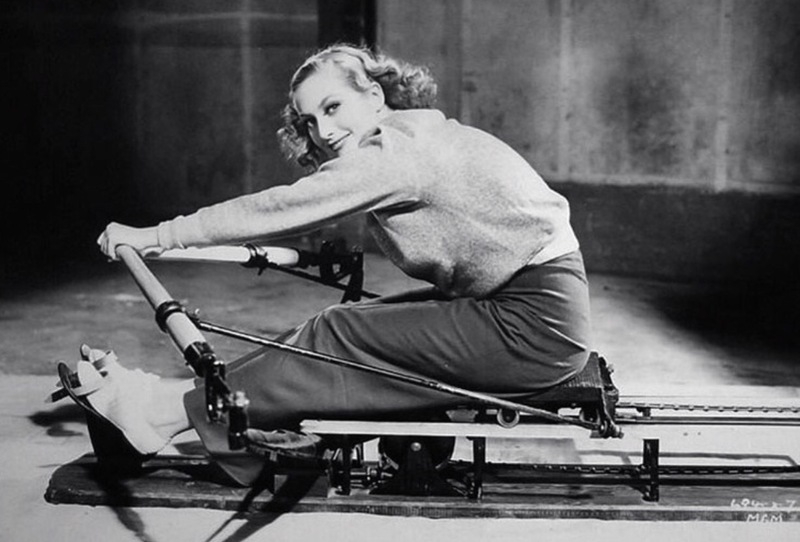 In World Rowing, Concept2 World Rowing Indoor Sprints wrap up today anywhere you may be as long as it’s on a Concept2 rower, models A through E. This is a virtual indoor rowing championship of 1000m hosted by Concept2 and World Rowing entered into your logbook by 12pm GMT on March 14. 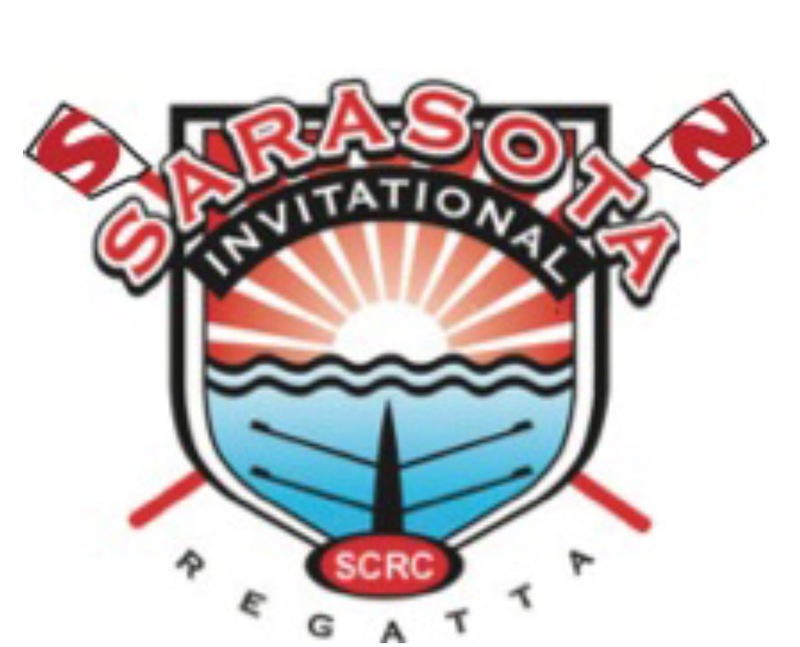 Sarasota International Para-Rowing Regatta will be hosted by USRowing at Nathan Benderson Park in Sarasota, Florida. 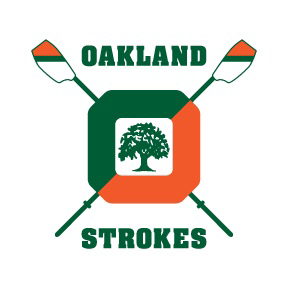 Cal Lights v. Sonoma State will be held at Oakland Estuary hosted by California Lightweight Crew. Rollins Invitational will be held on Lake Maitland in Winter Park, Florida for Collegiate entries hosted by Rollins Rowing. 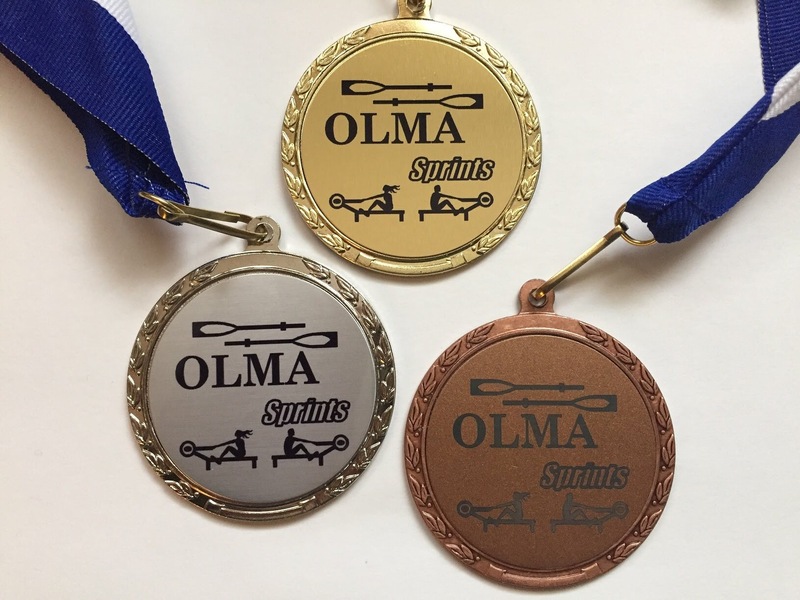 OLMA Indoor Sprints will be held in the gymnasium at Our Lady if Mercy Academy in Syosset, New York. Our Lady of Mercy Academy will host 164 entries from 11 clubs. Louisville Cardinal Invite will be held March 11 through March 12, 2017 in Oak Ridge, Tennessee for Collegiate entries hosted by University of Louisville Rowing. In Florida, the 18th Annual Orlando Area Rowing Society(OARS) Regatta will be held at Bill Frederick Park on Turkey Lake. Orlando Area Rowing Society will host 425 Junior entries from 34 clubs.Oars Masters Invitational will be held tomorrow. 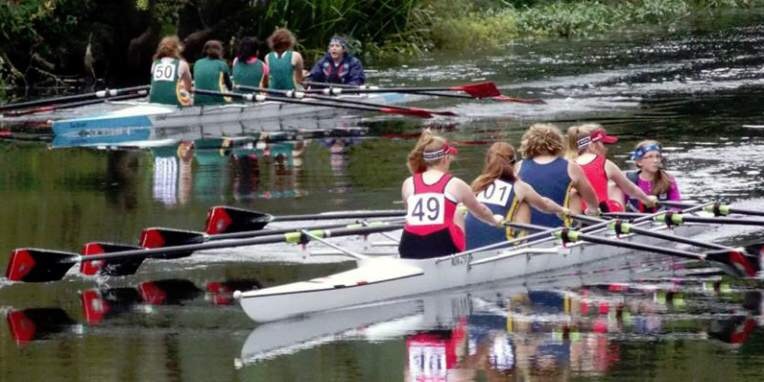 In British rowing, Women’s Eights Head of the River Regatta will be held Saturday 11th March 2017 in the Thames region. There will be over 2,880 entries from 320 crews in London. Yorkshire Rowing will host Yorkshire Head Of The River on Saturday 11th March 2017 in the Yorkshire region. 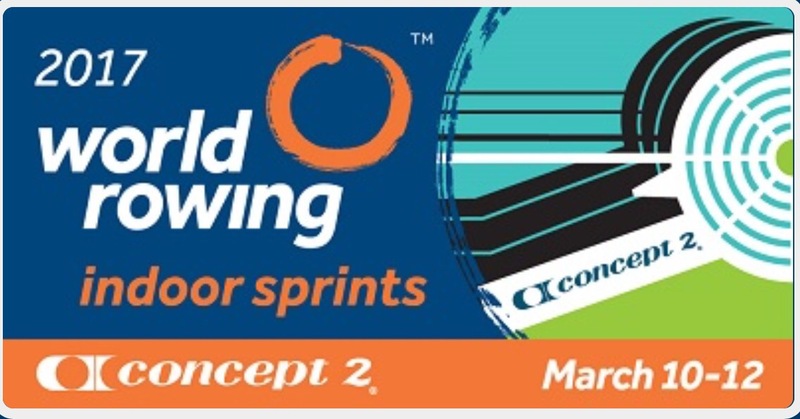 In World Rowing, Concept2 World Rowing Indoor Sprints continues over the weekend anywhere on any Concept2 rower, models A through E. This is a virtual indoor rowing championship of 1000m hosted by Concept2 and World Rowing entered into your logbook by 12pm GMT on March 14. Canadian Indoor Rowing Championships will be held today, February 5, 2017 at Hershey Centre in Mississauga, Ontario. 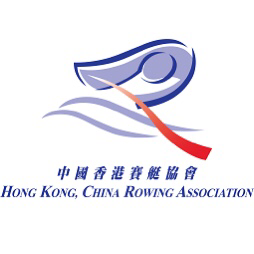 Canadian Indoor Rowing Association Will host 650 entries from 74 clubs. This is a Concept2, Adaptive, CRASH-B Satellite event. Also in Canada, Championnat Québécois D’aviron En Salle/Quebec Indoor Rowing Championship will be held at Centre Multifonctionnel Francine Gadbois in Boucherville, Quebec. Club D’Aviron de Boucherville will host 152 entries from 16 clubs. 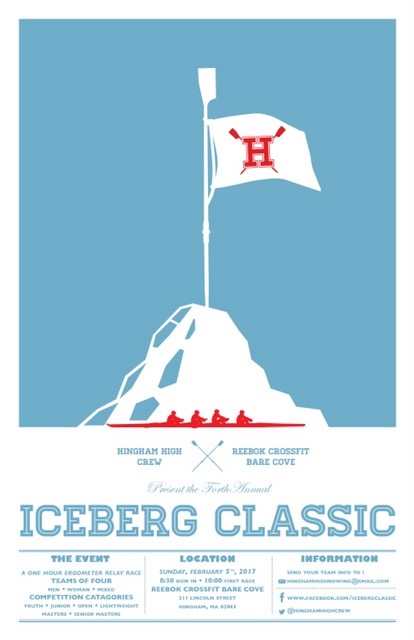 The 4th Annual IcebERG Classic will be held at Reebok Crossfit Bare Cove In Hingham, Massachusetts. Hingham High School Crew will host Collegiate, High School and Junior entries. 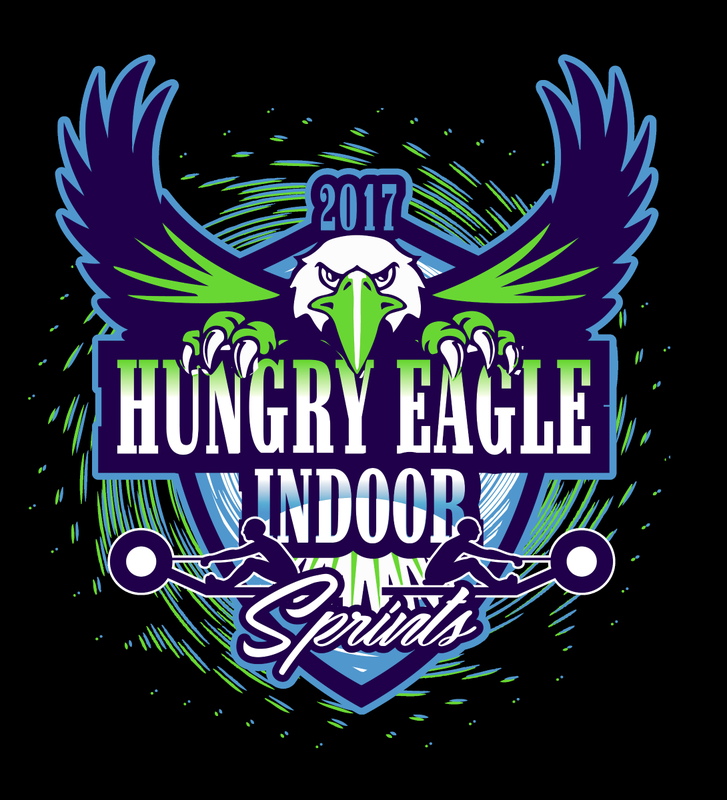 Haddon Hammers: NJ Indoor Rowing Championships will be held at Haddon Township High School in Westmont, New Jersey. 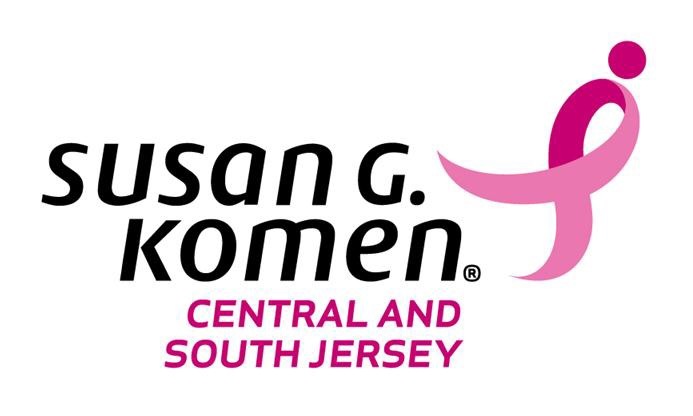 Haddon Township Crew Club will host 237 entries from 17 clubs. 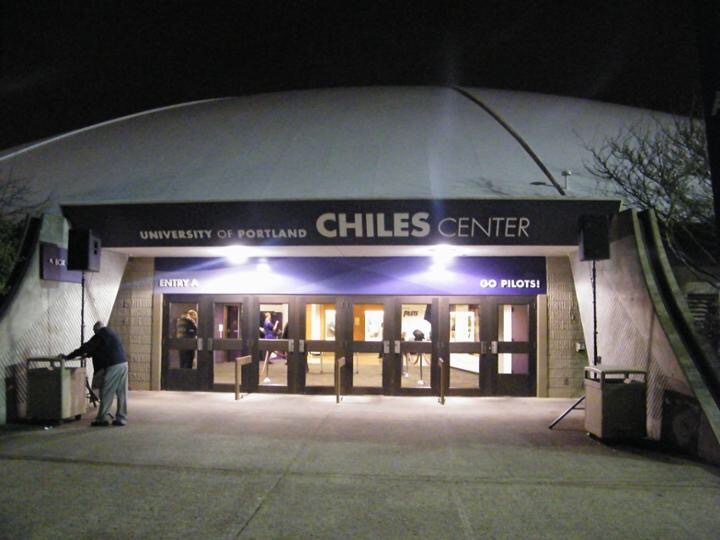 CybERG will be held at Chiles Center on the campus of the University of Portland in Portland, Oregon. Portland/Vancouver Rowing Association and the University of Portland will host 211 entries from 9 clubs. This is a Concept2 Non-Satellite event. Maine Indoor Rowing Championship will be held in Portland, Maine. 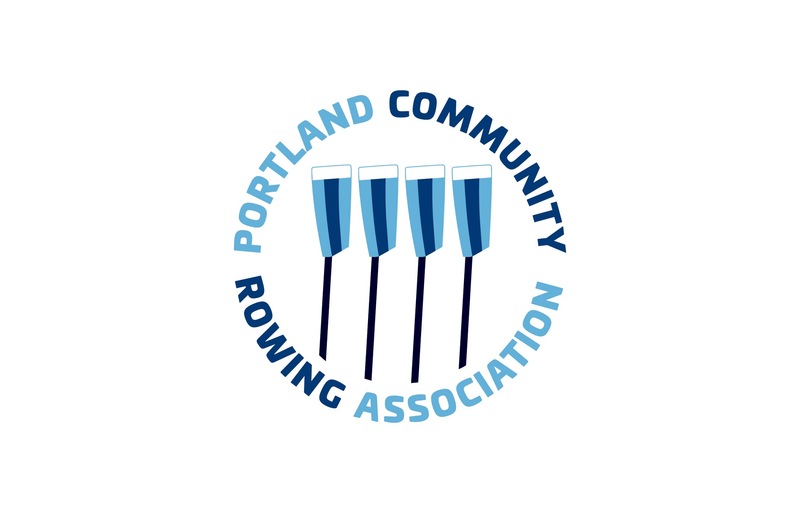 Portland Community Rowing Association will host 22 entries from 8 clubs to the 2k event. Cincinnati Indoor will be held at Notre Dame Academy in Park Hills, Kentucky. 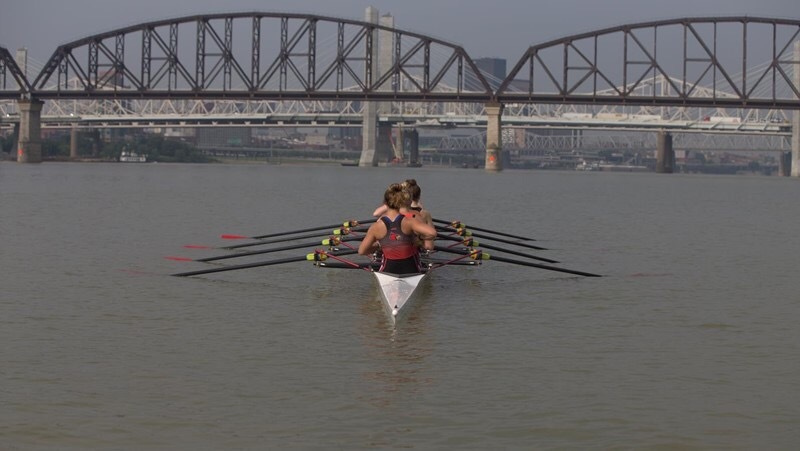 Cincinnati Junior Rowing Club will host 196 entries from 11 clubs. This is a Concept2 CRASH-B Satellite event. Mainline Slide will be held at Lower Merion High School in Ardmore, Pennsylvania. 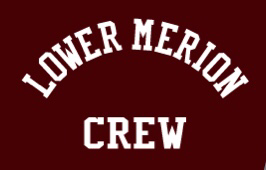 Lower Merion High School Crew will host 280 entries from 39 clubs. 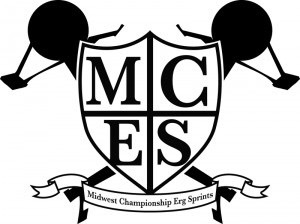 The Hammer Ergatta will be held at DeCarlo University Gym on the campus of John Carroll University in University Heights, Ohio. 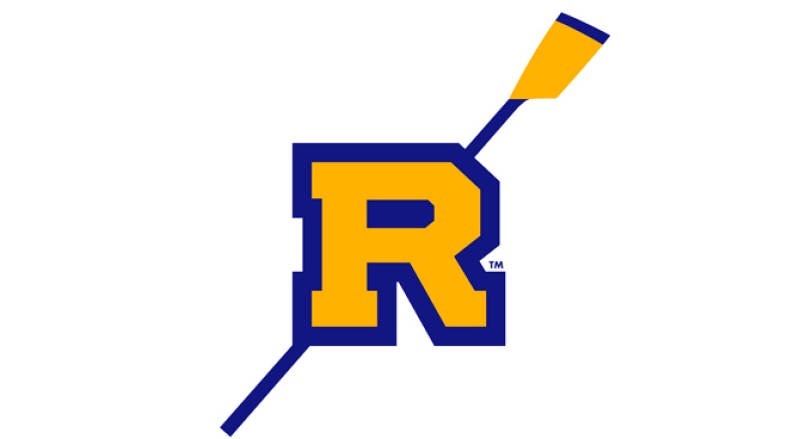 John Carroll University Rowing will host 157 entries from 17 clubs to a 2000m for Masters, Open and Youth categories, 1000m for Coxswain, Open and Coach categories and a 3000m Relay for Open and Youth categories. St. Valentine’s Day Massacre will be held at Pelham Middle School in Pelham, New York. 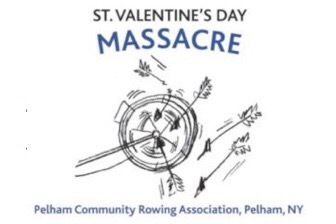 Pelham Community Rowing Association will host 208 Master, Open, Collegiate, High School, Adaptive, Junior and Coxswain entries from 28 clubs. This is a Concept2 CRASH-B Satellite event. 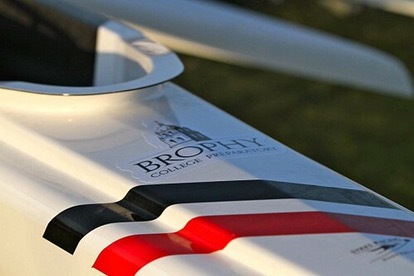 In British Rowing, Thames Valley Trial Head (TVTH) will be held on Dorney Lake, a.k.a Eton College Rowing Centre, a.k.a. Eton Dorney and a.k.a. 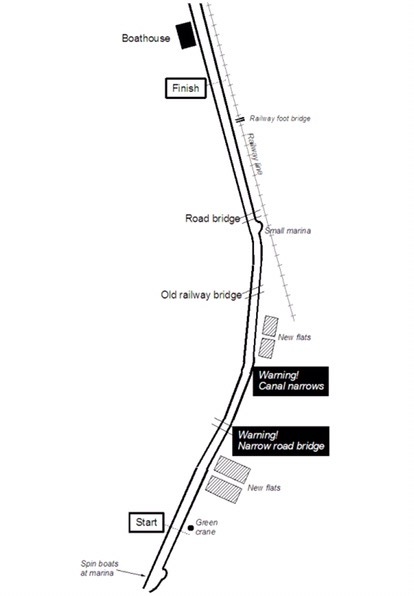 the 2012 Summer Olympic rowing venue on Sunday, 5th February 2017 in the Thames region. Man-made Dorney Lake, owned by Eton College is located near the village of Dorney in Buckinghamshire. 515 anxious entries are ready to compete. TVTH was previously cancelled on 29 January 2017 due to a completely frozen Dorney Lake. 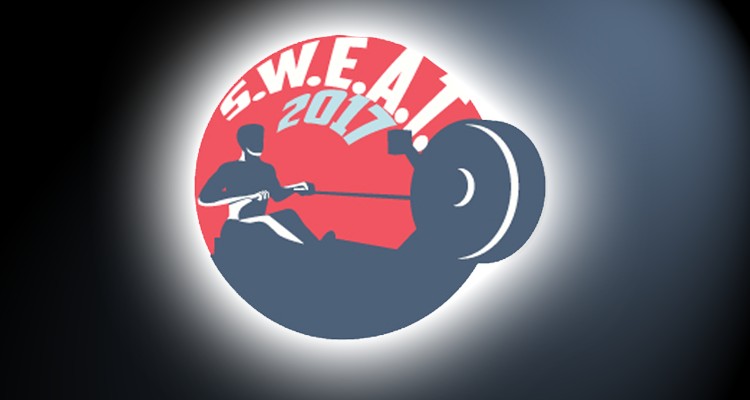 SWEAT (Southwest Ergometer Amateur Tournament) will be held in Dallas, Texas hosted by Jesuit Prep Dallas Ranger Crew. There will be 500 entries from 29 clubs. Competition will feature at 1 pm (Men’s Jr. Coxswain 1x), 1:20 and 2 pm (Men’s H.S. Lightweight Freshman 1X), 2:20 pm (Men’s Jr. Lightweight 1X) and 3:20 pm (Men’s Jr. 1x). This is a CRASH-B Satellite event. The Inaugural Worcester Indoor Rowing Classic will be held at South High Community School in Worcester, Massachusetts. 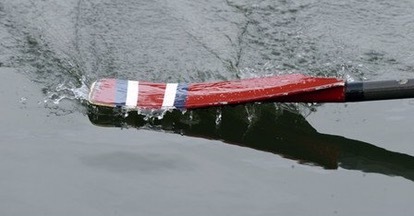 Friends of Worcester Crew will host 9 entries from 2 clubs to 500m, 2000m and relay events. 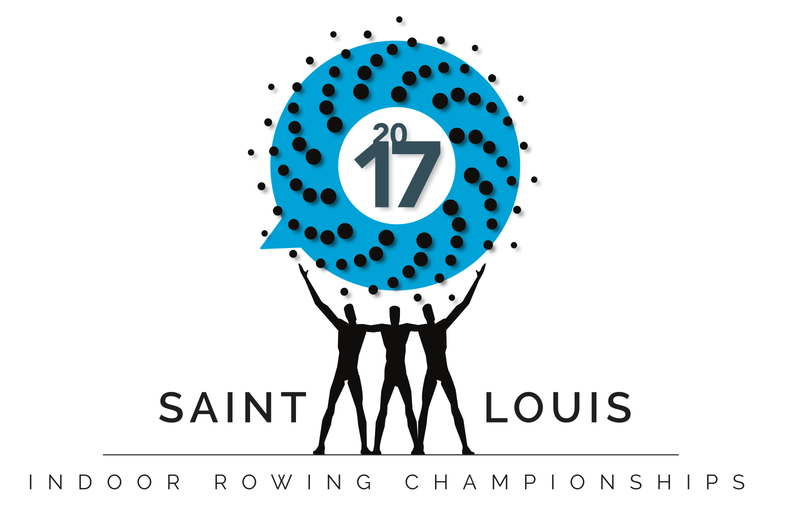 St. Louis Indoor Rowing Championships will be held at Hillman Hall on the campus of Washington University in St. Louis, Missouri. Washington University Crew will host 6 entries from 4 clubs. This is a CRASH-B Satellite event. 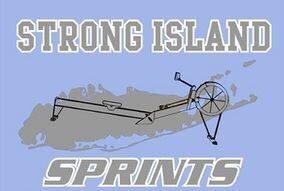 Strong Island Sprints will be held at St. Anthony High School in South Huntington, New York. St. Anthony High School will host 298 entries from 17 clubs. 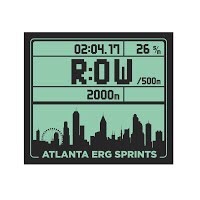 Atlanta Erg Sprints will be held at Georgia Tech CRC in Atlanta, Georgia. 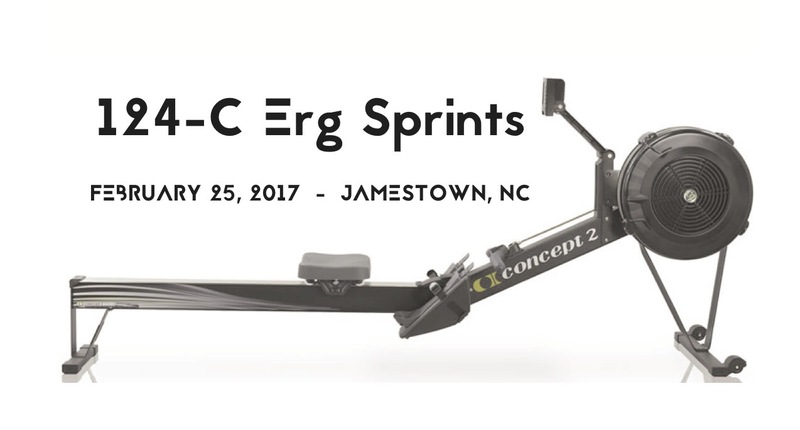 Georgia Tech will host the Concept2 CRASH-B Satellite event. 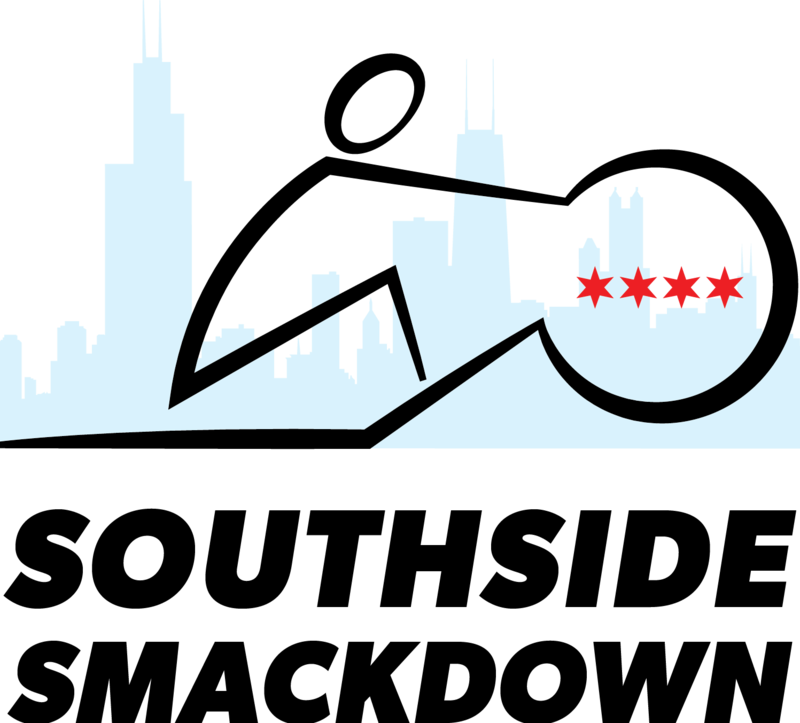 South Side Smackdown will be held at Bridgeport Athletics in the Bridgeport Art Center in Chicago, Illinois. South Side Community Rowing will host 247 entries from 17 clubs. 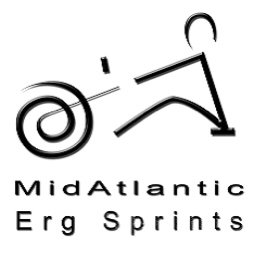 MidAtlantic Erg Sprints will be held at TC Williams High School in Alexandria, Virginia. 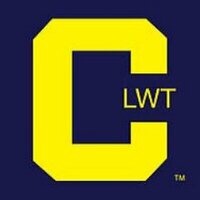 Alexandria Crew Boosters Club, Inc. will host an amazing 1,801 Master, Open, Collegiate, High School, Adaptive, Junior, Novice and Coxswain entries from 132 clubs. This is a Concept2 Adaptive, CRASH-B event. 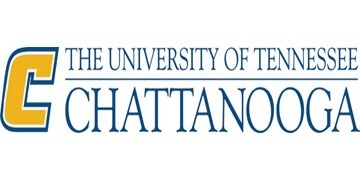 Tennessee Indoor Rowing Chamionships will be held at MacClellan Gym on the UTC Campus in Chattanooga, Tennessee. 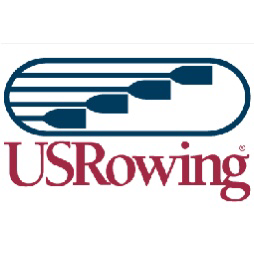 UTC Rowing will host Master, Open, Collegiate, High School, Junior, Novice and Veteran entries. This is a Concept2 CRASH-B Satellite event. Twin Cities Youth Rowing Erg Sprints will be held indoors at TCYRC Boathouse in Minneapolis, Minnesota. Twin Cities Youth Rowing Club will host 38 entries from 3 clubs. 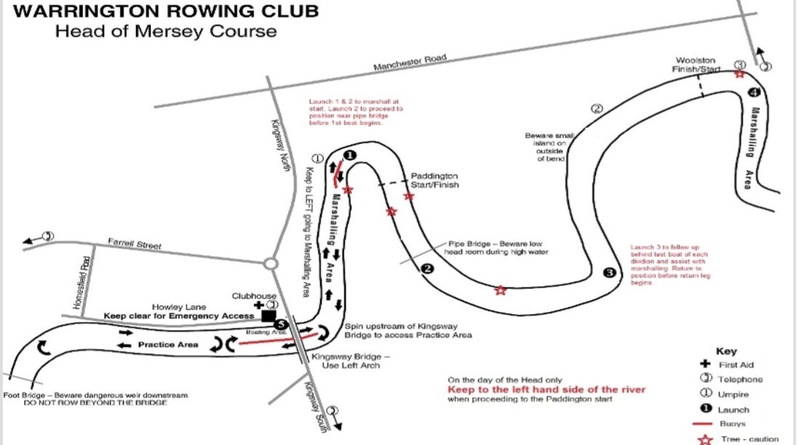 In British Rowing, Peterborough Head Of The Nene will be held Saturday 4th February 2017 hosted by Peterborough City Rowing Club. 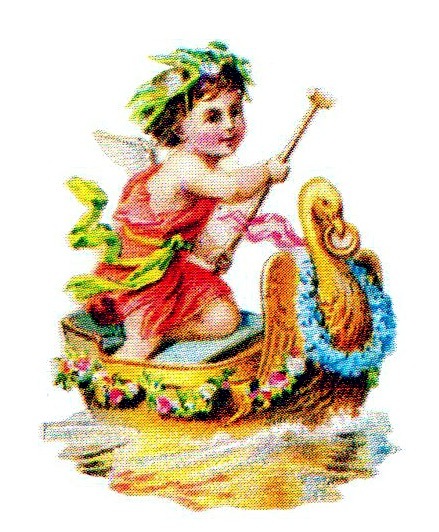 Durham Small Boats Head will be held Saturday 4th February 2017 in the Northern region hosted by Durham Amateur Rowing Club. The 28th Annual Wycliffe Big Head, a 4500m event on the Gloucester Berkeley Canal will be held Saturday 4th February 2017 in WAGS region hosted by Wycliffe College Boat Club. In World Rowing, the European Indoor Rowing Championships will be held in Paris, France hosted by Fédération Française d’Aviron.